BIM stands for Building Information Modelling. It is a collaborative and coordinated design and construction process between architects engineers and construction professionals. 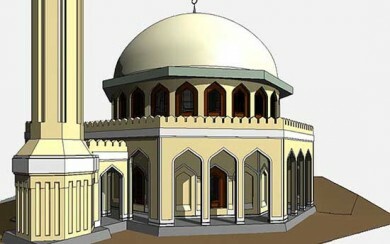 It is achieved through the use and organisation of building data from a central digital 3D model. It is a new approach being taken by the AEC sector to the design, build and running of, not only buildings but of civil engineering structures also. Through an informative and intelligent central digital 3D model, construction professionals take a collaborative approach to projects from the very early design stages right through to commissioning and facilities management. Building Information Modelling provides an intelligent data rich 3D Model. 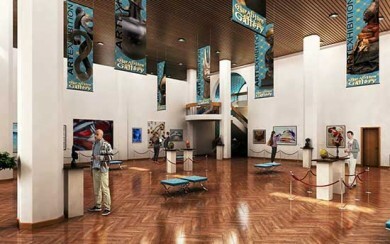 The 3D model contains all architectural, structural, engineering and performance related information. BIM models are a digital representation of the As Built or New Build sectors. Due to the data contained within, they allow for detailed analysis of a building or structure. All components of a Building Information model contribute to its performance. The models also allow for the extrapolation of 2D plans, elevations and sections from any point within the 3D model. If you answer yes to even one of the following questions then our BIM Department is here to help. Have you limited time and/or expertise to produce a BIM Model? 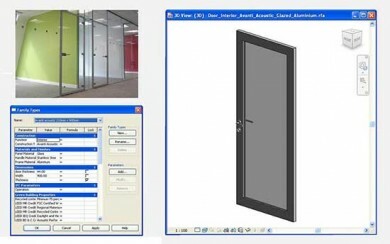 Have you been requested to supply a Building Information Model for your project? Are you working on a complex BIM project outside your expertise? Have you been issued a Building Information Model and are unable to work from it? Are you looking for a BIM partner for compliance as part of a tender package? Are you trying to secure contracts internationally that require BIM? Do you require a Scan to BIM model to supply your design team with? Use our knowledge and expertise of Revit and Building Information Modelling to achieve your goals, benefit current projects and help secure future contracts. Building Information Modelling is a collaborative and coordinated design and construction process between architects engineers and construction professionals. It is achieved through the use and organisation of building data from a central digital 3D model. Read more above. What BIM Services Do You Offer? We Have Been Asked To Deliver Our Project In BIM but We Are Not BIM Enabled. Can You Help? Absolutely. This is the aim of our CAD to BIM service. We work with clients who are not yet BIM enabled but are working on, or tendering for, Building Information Modelling projects. We help clients secure and work on such projects in parallel to them becoming BIM enabled. Is BIM for New Builds Only? Not at all. Our Scan to BIM service produces Building Information Models of the ‘As Built’ world. This is targeted at the refurb, retrofit and renovation sector and allows design teams to get a big head start in the design stage of a project. Learn more here. All our modelling is carried out in Revit. We Are Having Trouble Modelling A Certain Part Of Our BIM Project. Can You Help? Yes. We have plenty of experience of bespoke and organic modelling and are happy to help with any area of your project, large or small. Can You 3D Visualise Our BIM Model? Yes. This is the aim of our BIM 3D Visualisation service. Learn more here. Can You Produce a BIM Model From Point Cloud Data? Yes. This is exactly what our Scan to BIM service offers. 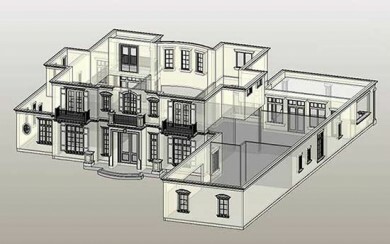 We can offer a full Scan to BIM service or just the modelling phase. Learn more here. Do you offer laser scanning? Yes. We provide laser scan surveys and can supply the associated point cloud as part of the project deliverables. Can You Help With A BIM Product Catalogue? Yes. It is an important area we identified for building component and FF&E manufacturers and suppliers. 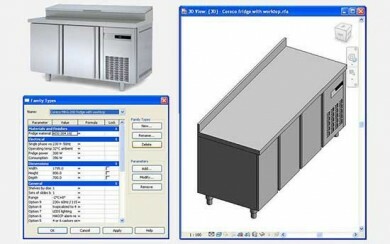 We can produce any product in BIM format. By supplying us with 2D drawing and specification information on your products we can get you ‘BIM’ed up’. Being BIM enabled is critical for manufacturers to sustain sales and have your products used in the design of buildings.